AMD yesterday launched its new B450 chipset for mainstream customers. 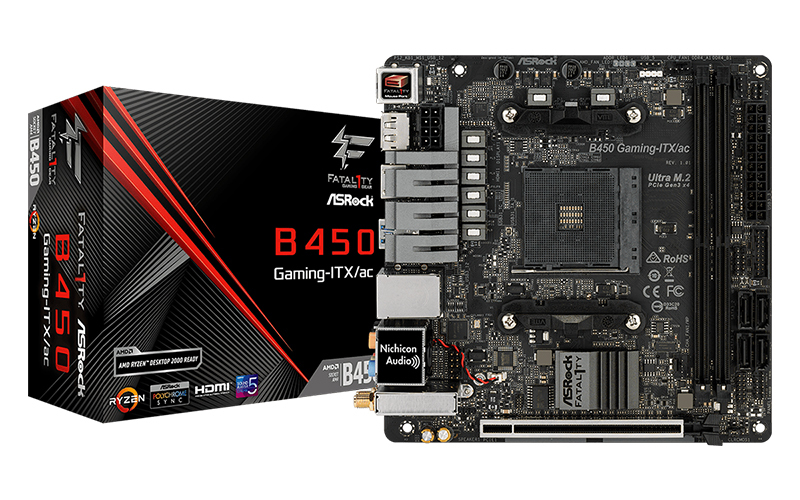 The B450 chipset replaces the older B350 chipset, and even though it appears to be an unexciting budget-oriented chipset, it actually brings a couple of high-end features to a more affordable segment. 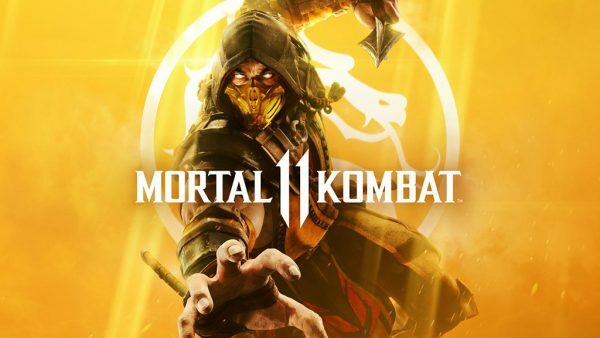 This includes free support for AMD’s StoreMI technology, which combines all your storage devices – and up to 2GB of DDR4 RAM – into a single volume. In addition, it supports CPU overclocking and Precision Boost Overdrive, the latter of which is an overclocking feature that enables better performance on two or more cores without giving up the benefits afforded by Precision Boost 2’s improved frequency boosting algorithms. 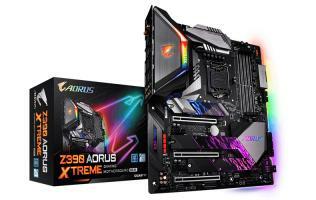 Board makers have been quick to follow up on AMD’s announcement, and you can check out the models on offer from the major manufacturers below. 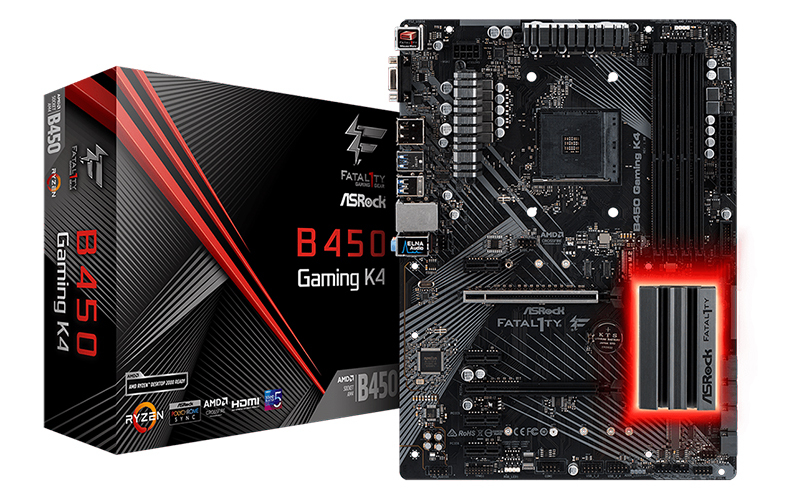 The Fatal1ty B450 Gaming K4 sits at the top of the line-up. 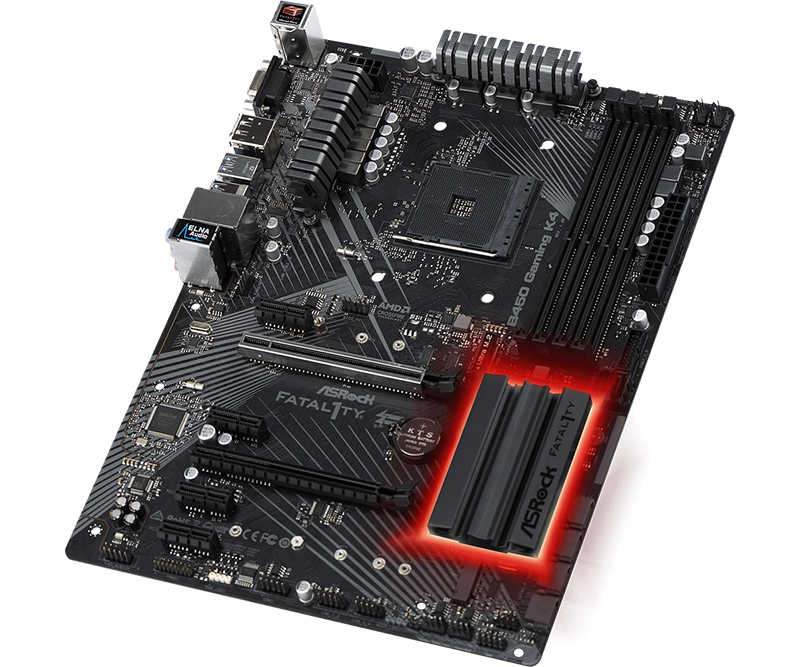 This is an ATX-sized board with two PCIe 3.0 x16 and four PCIe 2.0 x1 slots. 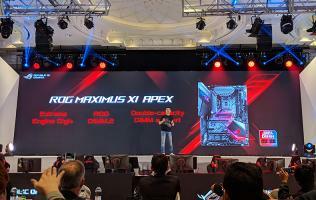 Because the B450 chipset doesn’t support bifurcation of the CPU’s PCIe lanes, the second PCIe 3.0 x16 slot draws four lanes from the chipset itself and the board only supports AMD Quad CrossFireX. In addition, it is equipped with six SATA 6Gbps ports and two M.2 sockets. 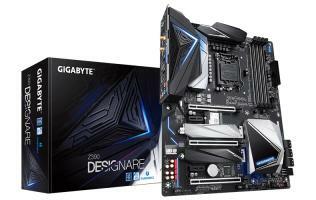 However, one of the M.2 sockets only offers two PCIe 3.0 lanes (it will work with SATA devices as well). On the back, you get four USB 3.1 (Gen 1) Type-A, one USB 3.1 (Gen 2) Type-A, and one USB 3.1 (Gen 2) Type-C connector. The board also features a 9-phase power design, but the VRM circuitry is cooled by modest heatsinks and it is lacking an I/O cover. 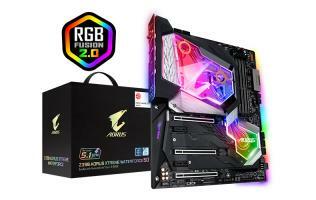 The PCH heatsink is ringed with RGB LEDs, and there’s also an onboard addressable RGB LED header (and a second RGB LED header) that will work with ASRock’s Polychrome RGB software. The mini-ITX Fatal1ty B450 Gaming-ITX/ac is similar, but it comes with pared down storage expansion options and USB ports. 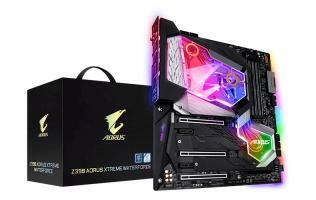 However, it has a greater focus on networking connectivity, and it supports 802.11ac Wi-Fi, Bluetooth 4.2, and uses an Intel Gigabit LAN controller instead of the Realtek solution on its ATX counterpart. 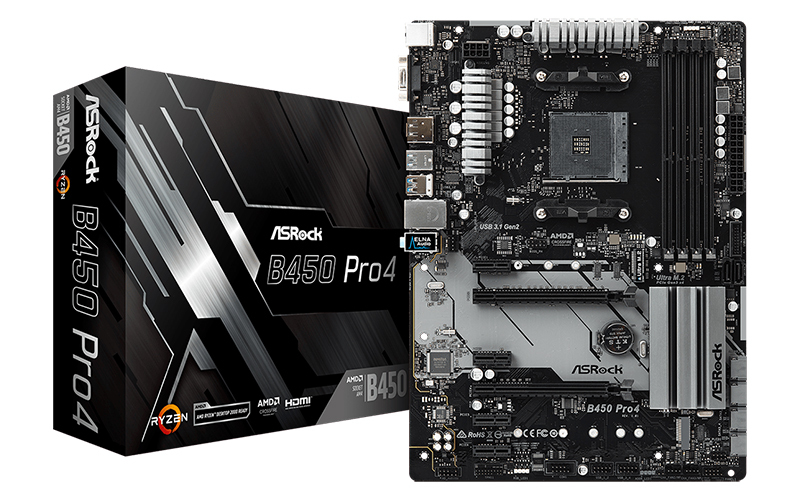 The B450 Pro4 and micro-ATX B450M Pro4 are less gaming-focused options, which means they don’t come with features like RGB lighting.